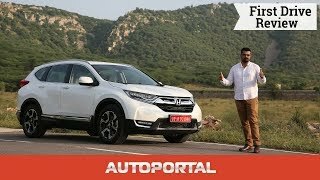 The Honda WR-V is a strong contender in the compact crossover space. 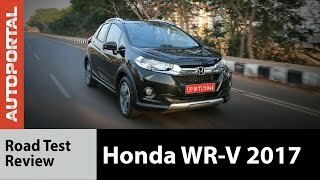 With its fuel-efficient Diesel engine, roomy cabin and Honda’s solid image, the WR-V can outclass most rivals. 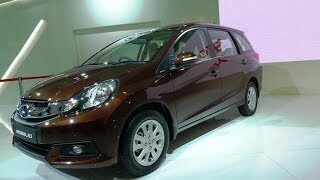 It competes with the Maruti Brezza, Ford Ecosport and Mahindra XUV300. 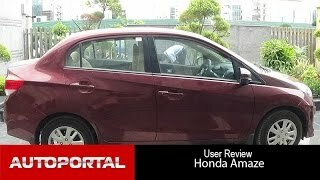 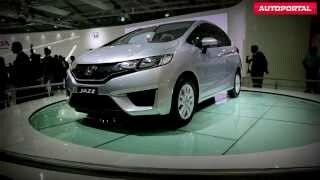 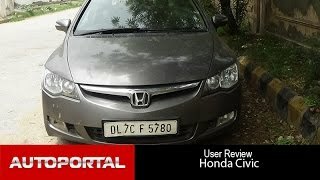 Here is Ashish Masih’s video review.